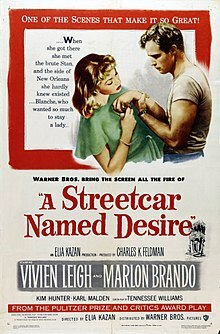 ^ 1.0 1.1 A Streetcar Named Desire - Box Office Data, DVD and Blu-ray Sales, Movie News, Cast and Crew Information. The Numbers. [December 15, 2014]. 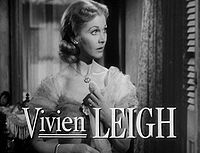 ^ The 24th Academy Awards (1952) Nominees and Winners. Academy of Motion Picture Arts and Sciences. [2011-08-20]. （原始内容存档于July 6, 2011）.